are an establish general scrap dealer company, with 18 years experience in dealing with scrap metal recycling. trade in your scraps and change it into cash. 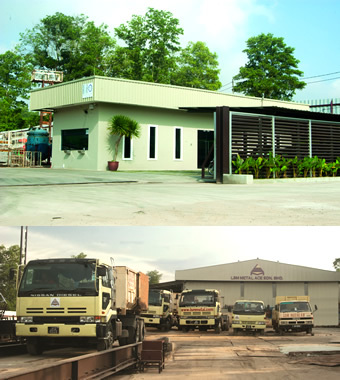 are formerly known as LIAN SOON METAL ENTERPRISE since 1991.
are incorporated as LSM METAL ACE SDN BHD on 26.07.2003 and now we are expanding our business and have a new branch at Taman Timur, Kulai, Johor.